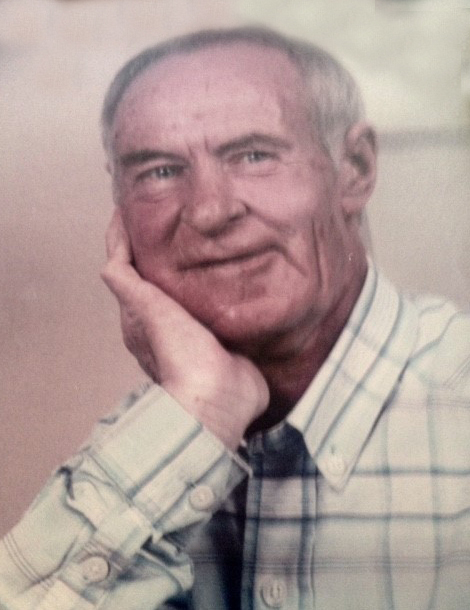 Mr. Bruce Gould of Lethbridge passed away at home, on Friday, March 29, 2019 at the age of 76 years. He is survived by his daughters Shonda and Denise; 2 grandsons; 2 granddaughters; 1 great granddaughter; sisters Doris and Betty. Bruce is predeceased by his parents Linc and Mary. At Bruce’s request there will be no Service. For those who wish, memorial donations may be made to the Canadian Cancer Society, 315 10 St S, Lethbridge, Alberta, T1J 2M7.